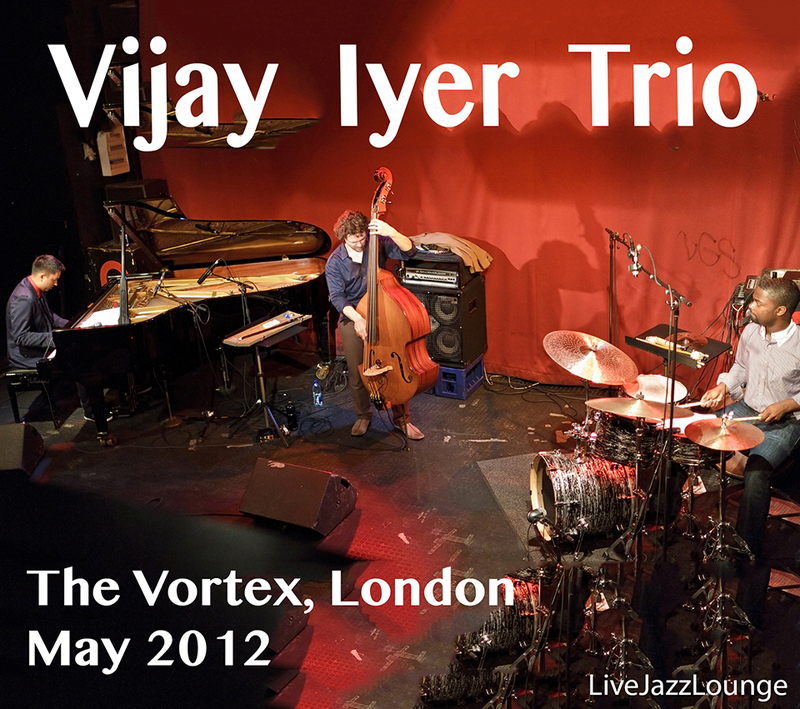 The classic Iyer trio. Sublime and powerful. Cover photograph by LJL. thanx for making this available!